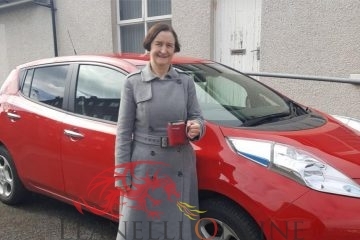 Aneeka Bardsley has been putting in the hard work for many years on the grass football pitches around Llanelli and beyond. She was spotted at an early age as having great potential. Grass roots sport has the ability to take a child from just about anywhere and raise them up to great heights in sport as has been the case with Aneeka. 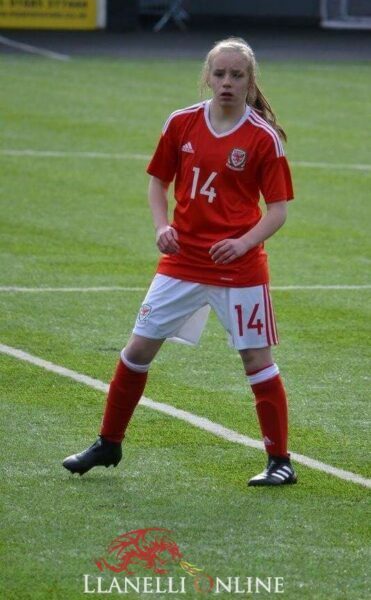 She has played at local club and school level and made her way through the ranks to play for Swansea and eventually Wales. 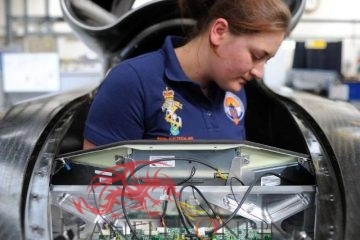 Her mother Lizzy says that she couldn’t be prouder of her daughter’s achievements. Those sentiments are echoed by Aneeka’s school and her former coaches including Burry Port’s Tony Williams and Dafen’s Yvonne Collins. It has been a busy time for Aneeka. Last Friday, (May 26) she attended a community awards ceremony where she was shortlisted for the category of sporting excellence. 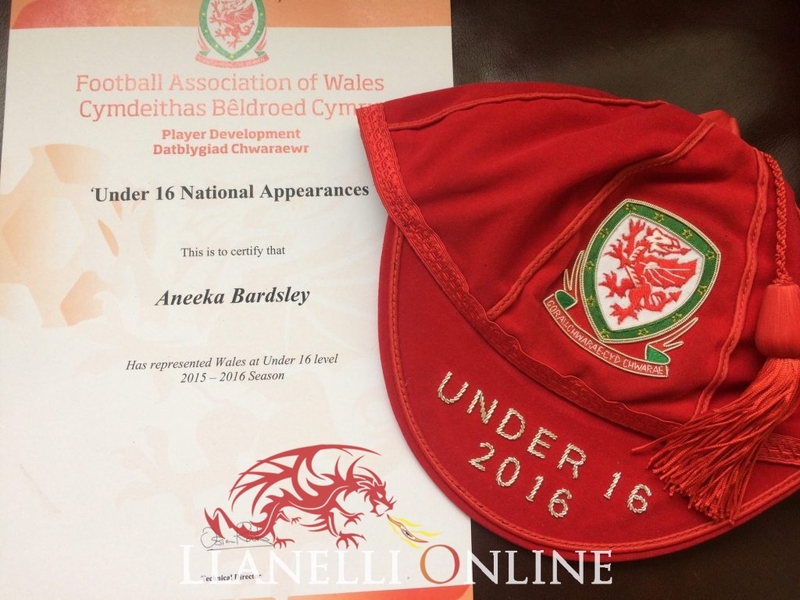 On Saturday she received her Welsh cap from Jayne Ludlow the Welsh Women’s manager at the Celtic Manor from. On Sunday she received recognition for her international duties at the awards ceremony for The Swans at the Liberty Stadium. 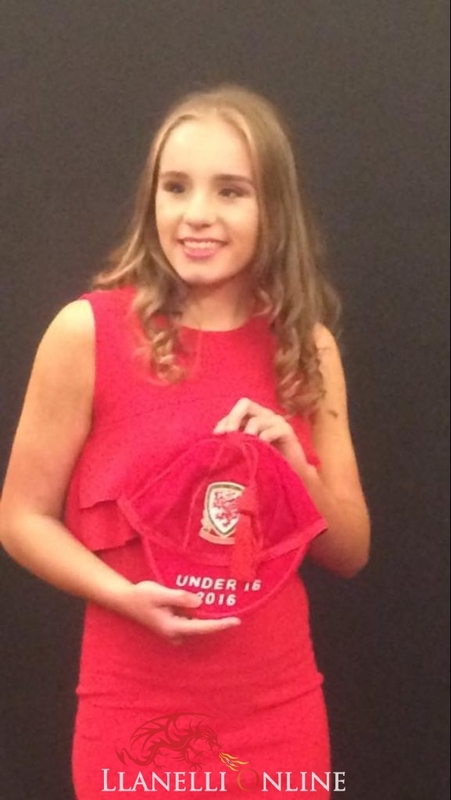 Llanelli Online has been following this amazing little footballer for the last season and we have watched her play in a number of games. They say that stars shine brightly and that is certainly the case with Aneeka. 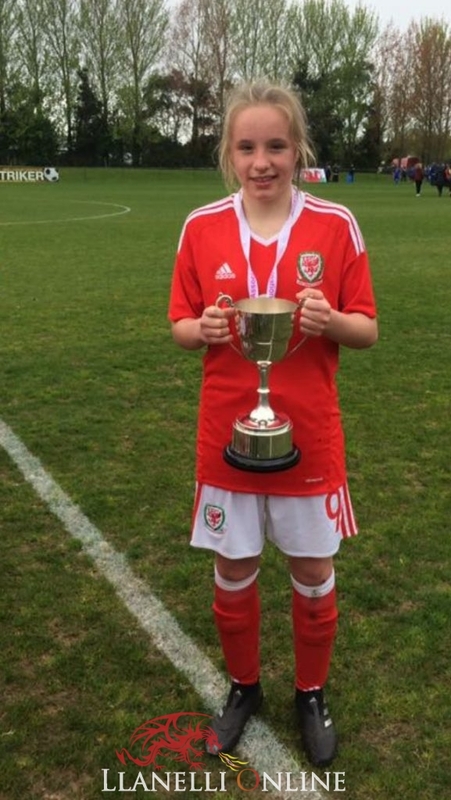 This year she helped Wales win the Bob Docherty trophy in Ireland. 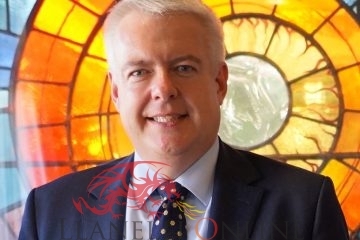 It was the first time in history that Wales has won it. Two of the games were won after penalty shoot outs and Aneeka scored in bot those games. Aneeka plays for Burry Port and Dafen and is about to embark into ladies senior football. 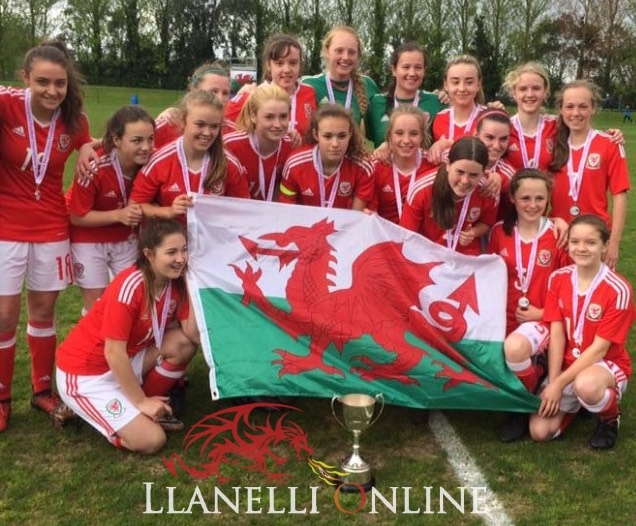 This Thursday Aneeka will be in Cardiff cheering on the ladies teams in the EUFA Women’s Champions League Final and no doubt picking up essential tips from the game.